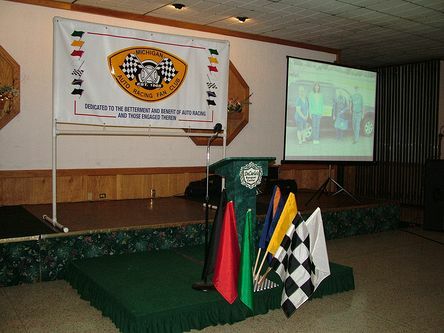 Photos from the 2011 Awards Banquet, celebrating achievements during the 2010 racing season have been posted. Thank you to Paul Anton for such a fantastic job photographing this event! Next post February 2011 Update!